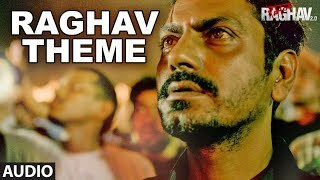 Raman Raghav 2.0 is an upcoming Indian thriller directed by Anurag Kashyap. 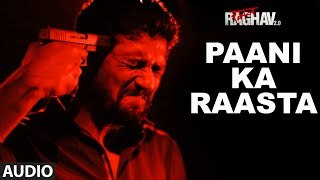 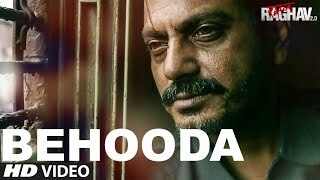 It is based on the notorious serial killer Raman Raghav who operated in Mumbai during the mid-1960s. 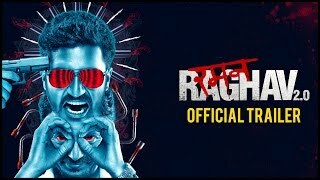 The title character is played by Nawazuddin Siddiqui, while Vicky Kaushal plays the role of a cop in the film.Anurag Kashyap announced via Twitter that the film is set to release on June 24th, 2016.On April 19, 2016, it was announced that the film would be premiere at the 2016 Cannes Directors\' Fortnight.The first look poster was revealed on April 25, 2016.